Rohit Shetty would like to cast Ranveer Singh and Ranbir Kapoor in the film. 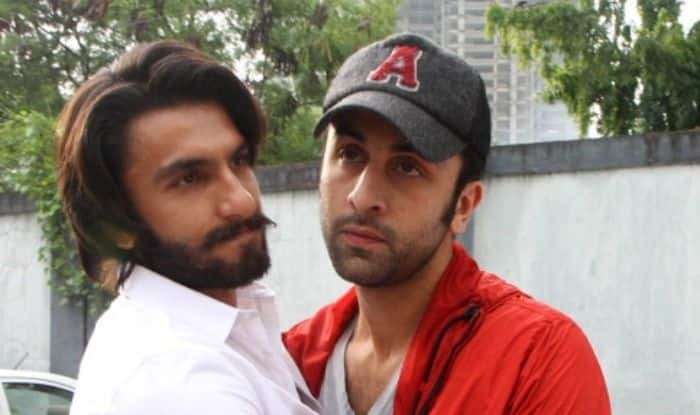 There have been rumours that a remake of 1994 movie Andaz Apna Apna is in the pipeline, and director Rohit Shetty had also said that he would like to cast actors Ranveer Singh and Ranbir Kapoor in the film. When the original movie had been released, it had actors Salman Khan, Raveena Tandon, Karisma Kapoor, Paresh Rawal and Aamir Khan, in the lead roles, with Mehmood, Govinda and Juhi Chawla making guest appearances. Now with the idea of a remake being floated around, Ranveer himself has said that he would like to star alongside Ranbir if given a chance. According to Pinkvilla, Ranveer was at an event promoting his most recent movie Simmba, when he was asked about what he thought of Rohit’s wish to cast him and Ranbir in the remake of Andaz Apna Apna. Ranveer said if he was given the chance it would be an enriching experience for him. “I think it’s a cult film and I think it’s going to be difficult to live up to it. If you are planning to make the sequel of Andaz Apna Apna, you have got a big responsibility as it’s one of those timeless comedies. And yes, I would love to collaborate with Ranbir as he is one of my favourite actors,” he said. “There have been several opportunities and I hope one of them in near future materializes. It will be a very enriching experience working with Ranbir,” he added. Ranveer has been having a good year, starting off with Padmaavat, and now he is ending it with a bang with movie Simmba, in which he starred alongside Sara Ali Khan. The movie has been directed by Rohit and it released in theatres on December 28. Ranbir, on the other hand, was last seen in Sanju, a biographical film directed by Rajkumar Hirani, and based on the life of Bollywood actor Sanjay Dutt. He will next be seen in Brahmastra alongside Alia Bhatt.